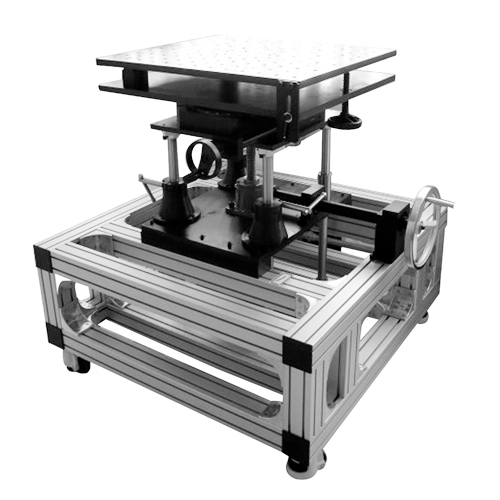 Automatic 5-axis Alignment System -Five-axis Alignment System, 5-axis Positioning System, multi-axis Precision System, Motorized xyz Linear Stage, Motorized Rotation Stage, Motorized 5-axis Positioning System [PPS04] - - It's Free! 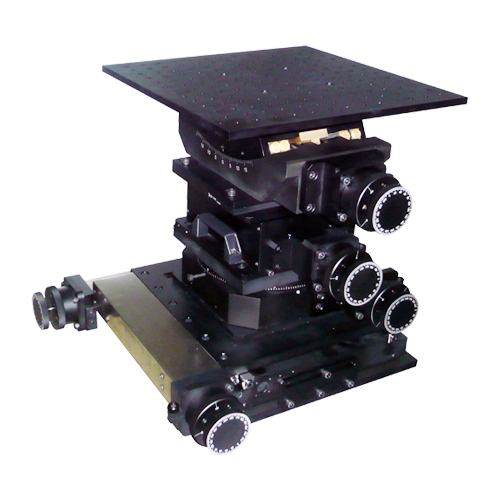 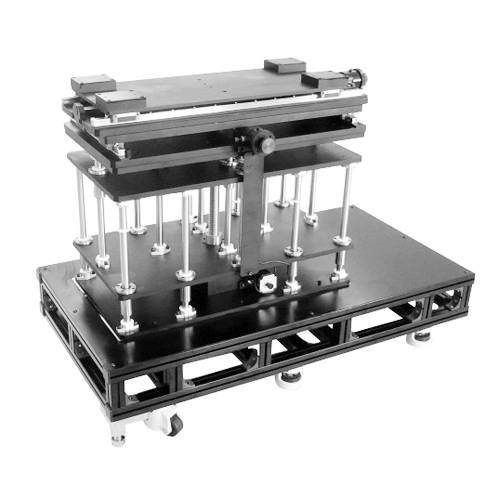 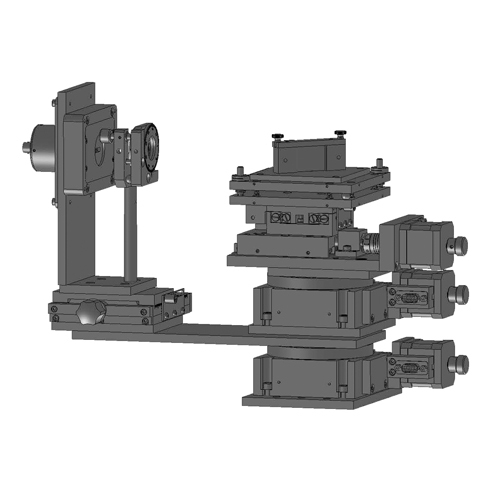 This 5-axis alignment system consists of xyz motorized linear stages and motorized rotation stages. 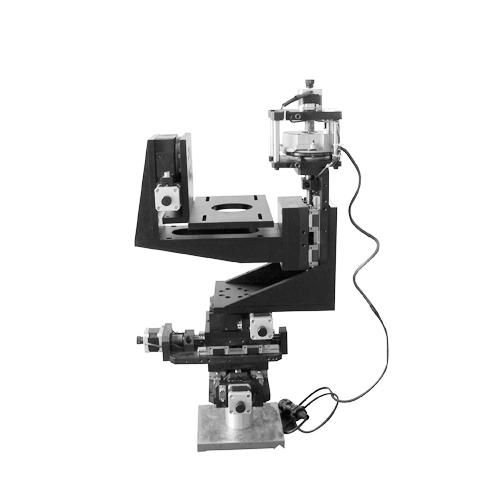 It provides automatic five degrees of freedom motion. 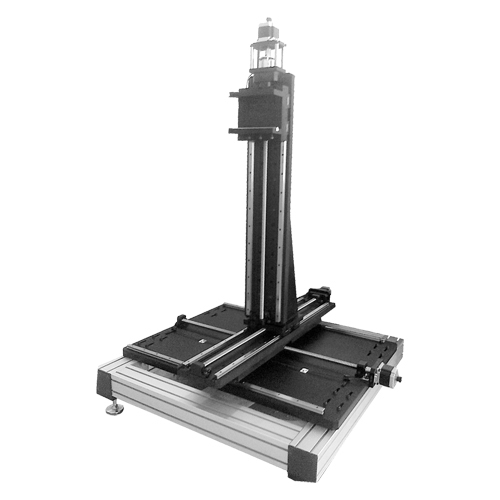 This system is driven by stepper motors and can be operated by our motion controller. 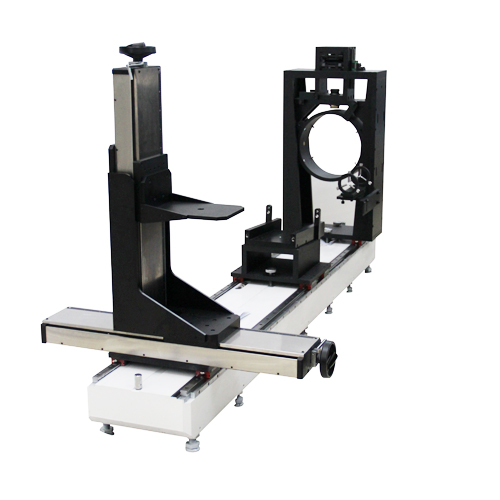 Automatic alignment can be realized by our software.